My goal for the cat blanket project is to turn out at least 50 every year. 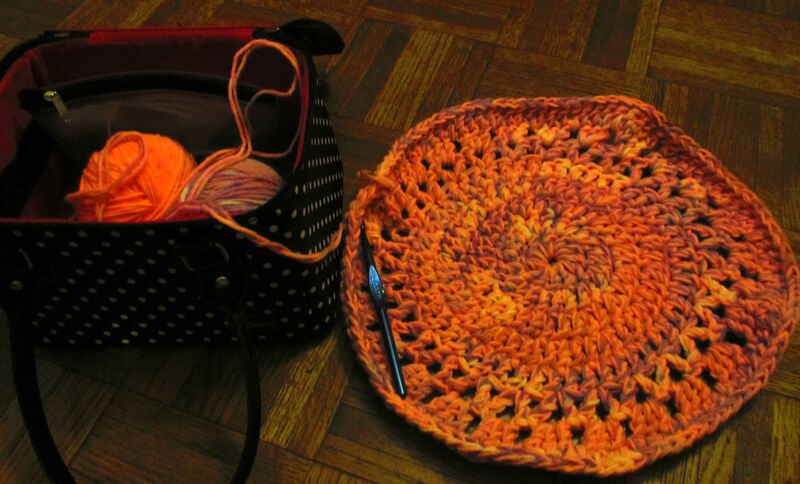 Late last week and more than 200 blankets into the project, it suddenly dawned on me I don’t have to knit them – because crocheting is way faster – and they don’t have to be rectangular or square. This is an IQ test I both passed and flunked. The blankets can be round, like cats, when cats are sleeping. This is proof that eventually I will have a great idea. Probably. Count on that! This entry was posted in our furry overlords. Bookmark the permalink.